You try to eat healthy, but the one thing you can’t control is who has been handling your food and whether they are practicing adequate food safety. Each year, foodborne illnesses sicken close to 50 million Americans and lead to more than 130,000 hospitalizations and 3,000 deaths. A lot of these illnesses are caused by simple things like restaurant employees’ failure to properly wash hands, cooking surfaces and fruits and vegetables. Each year, foodborne illnesses sicken close to 50 million Americans. 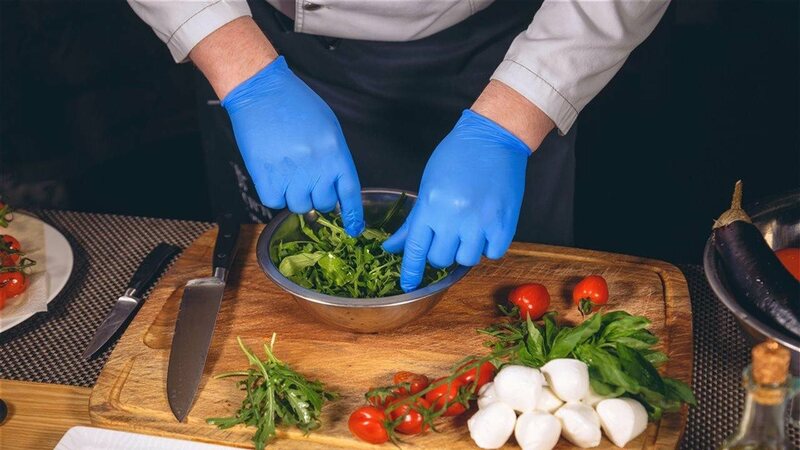 A lot of these illnesses are caused by simple things like restaurant employees’ failure to properly wash hands, cooking surfaces and fruits and vegetables. Salt is a very effective anti-bacterial in food. In fact, it is the oldest known food preserver. Salt preservation works by influencing the amount of water that all microorganisms require to survive and grow. The use of salt in controlling water means that microbiological safety can be achieved with reduced heat, acidity and other preservatives. This results in a product of improved taste and nutritional quality.